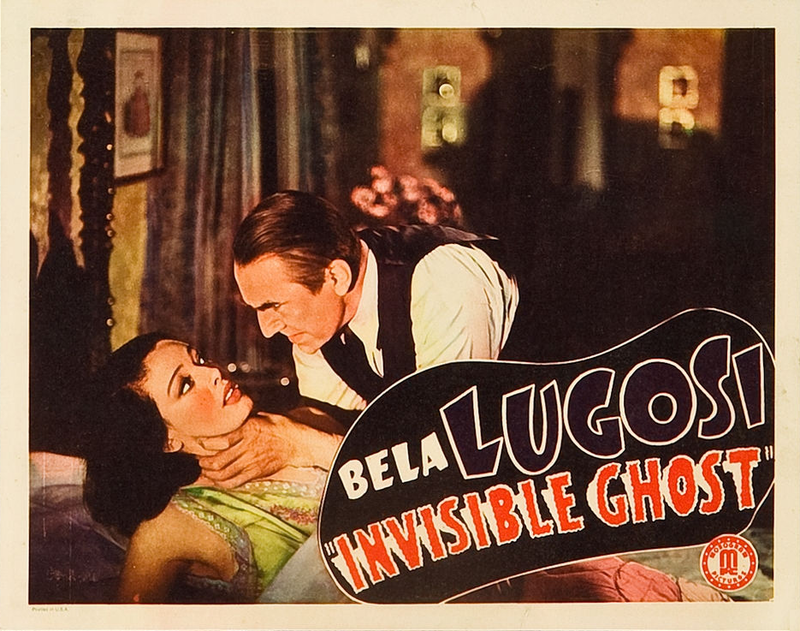 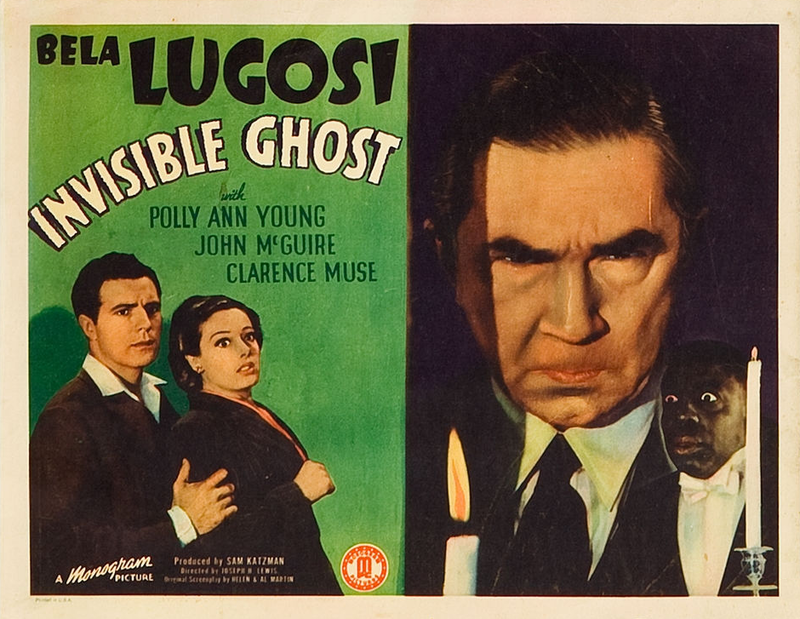 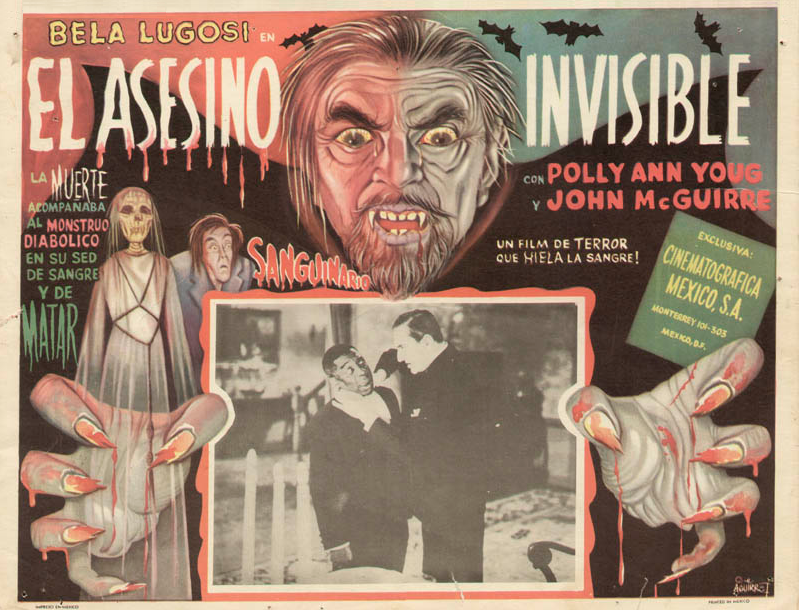 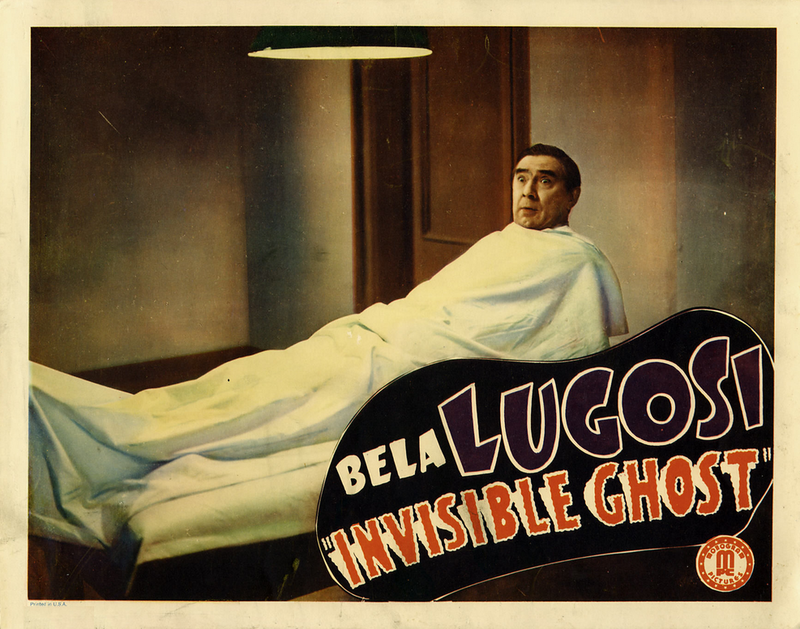 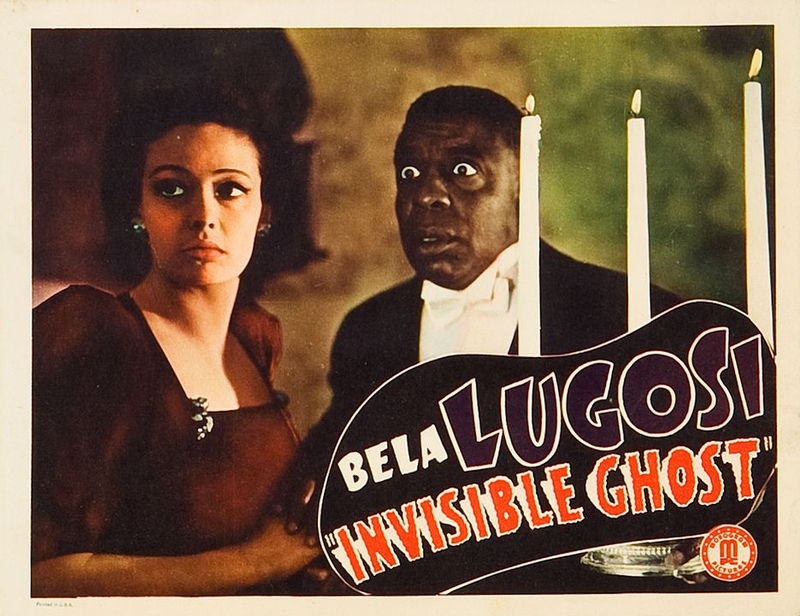 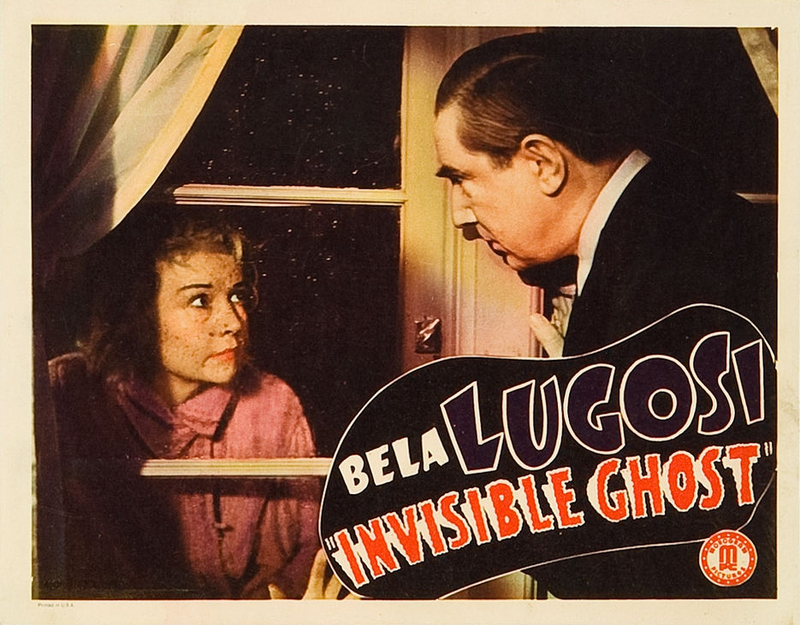 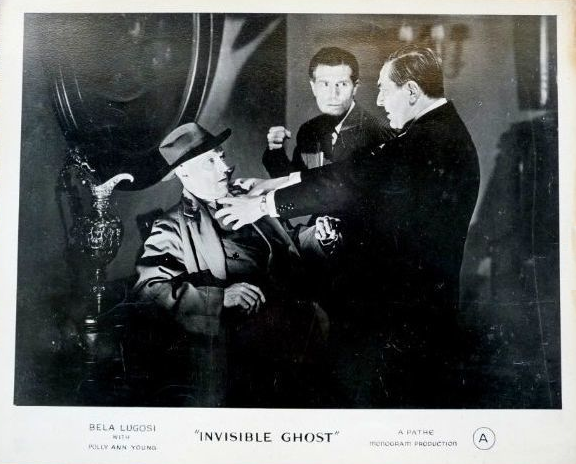 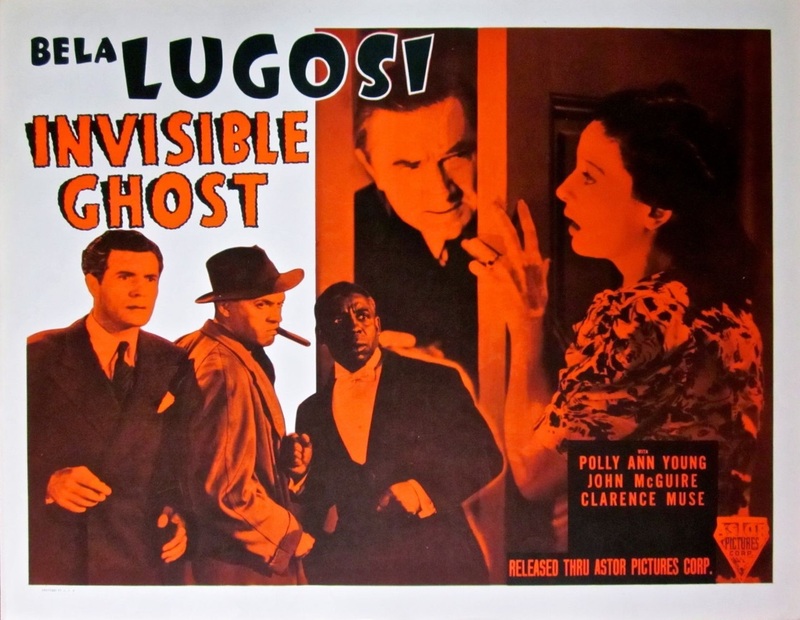 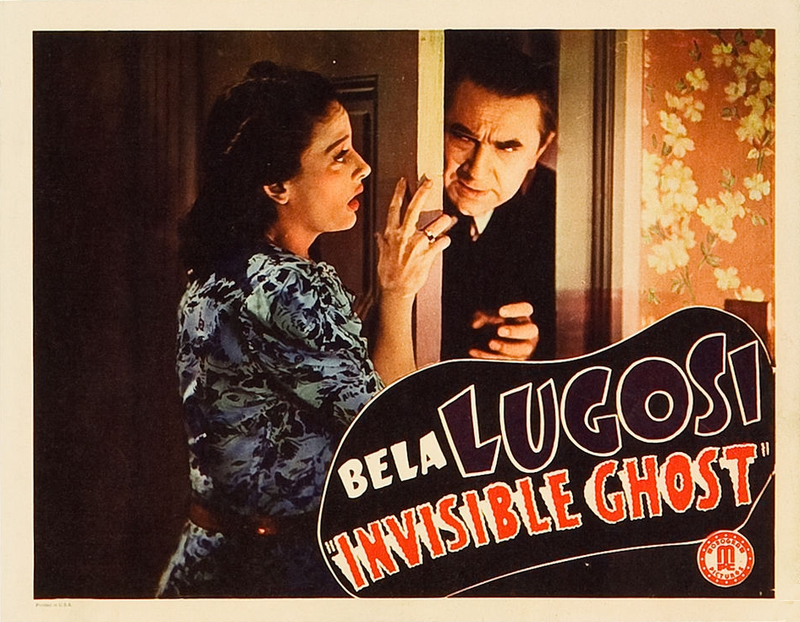 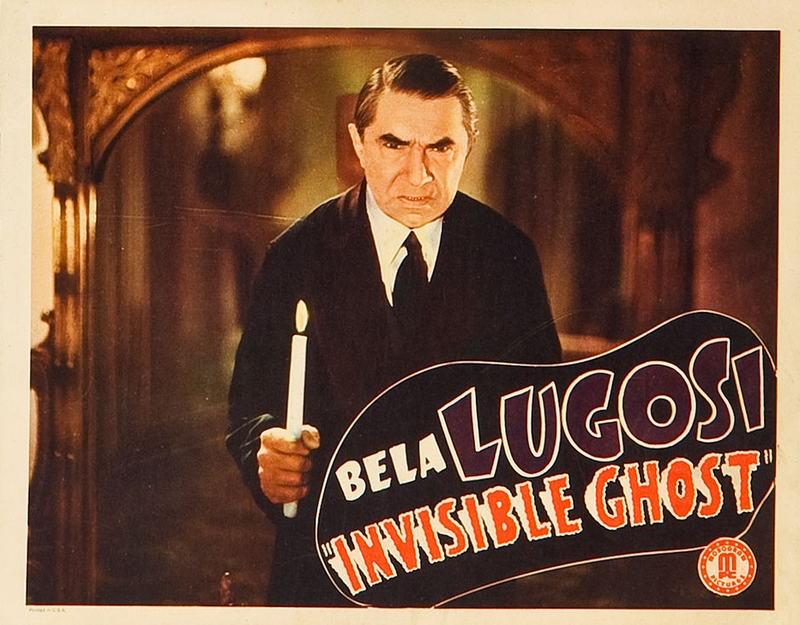 The Rialto has turned up many a cinematic curio since it went in for ghoulish high-jinks a few years back, but certainly it never has had anything quite the equal of “The Invisible Ghost,” which arrived yesterday. 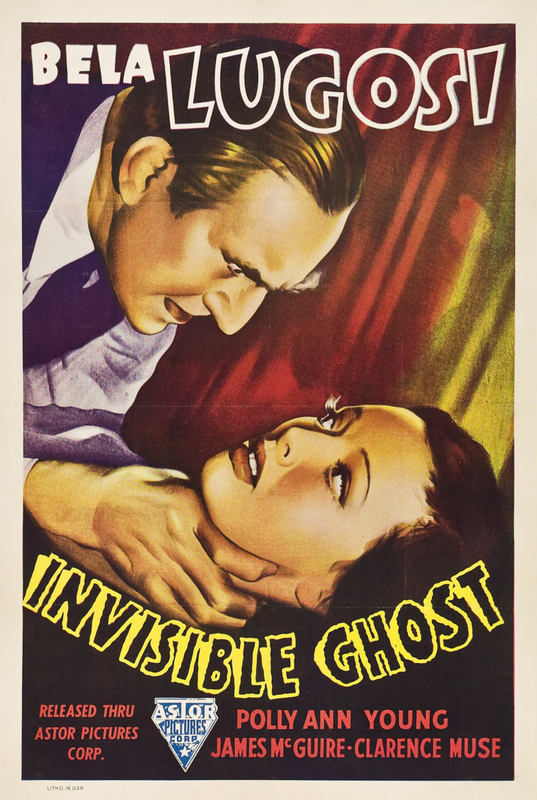 The title itself is as neat a paradox as ever graced a marquee and the picture—well, that’s even more bewildering. 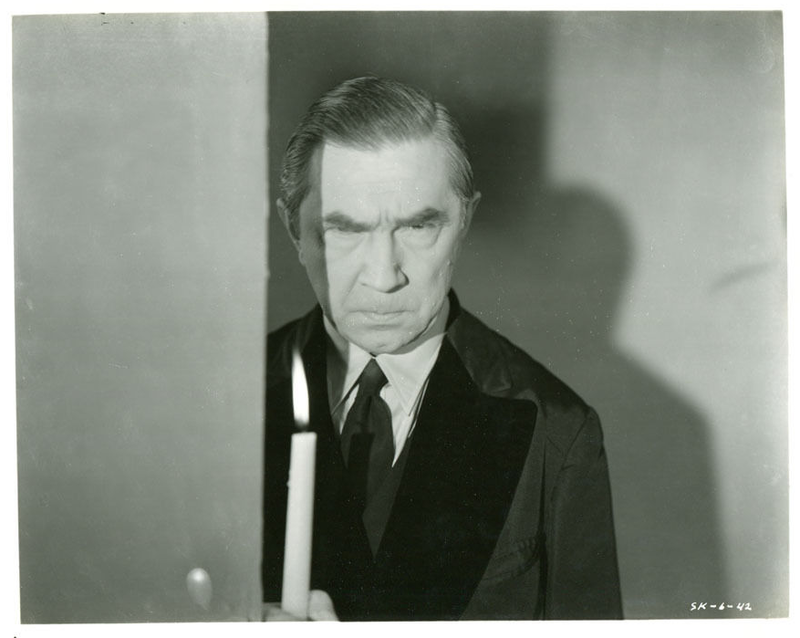 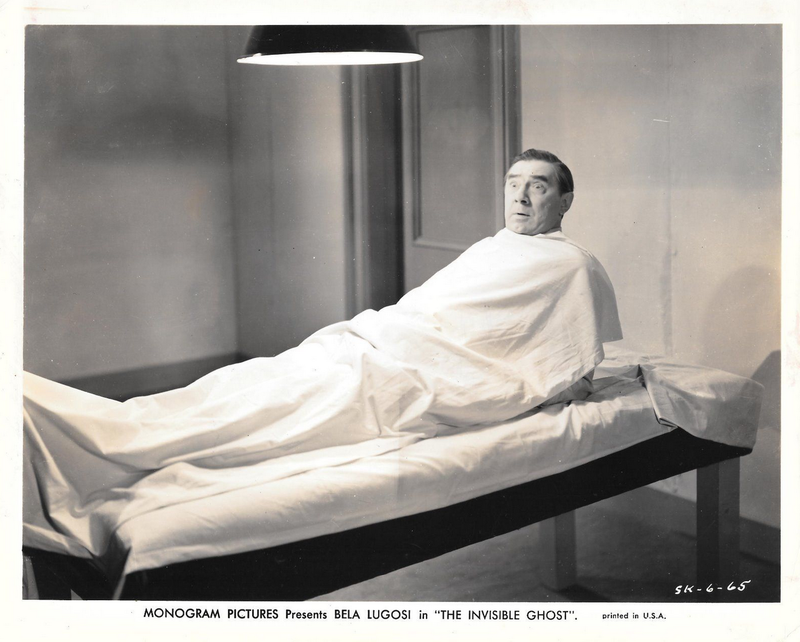 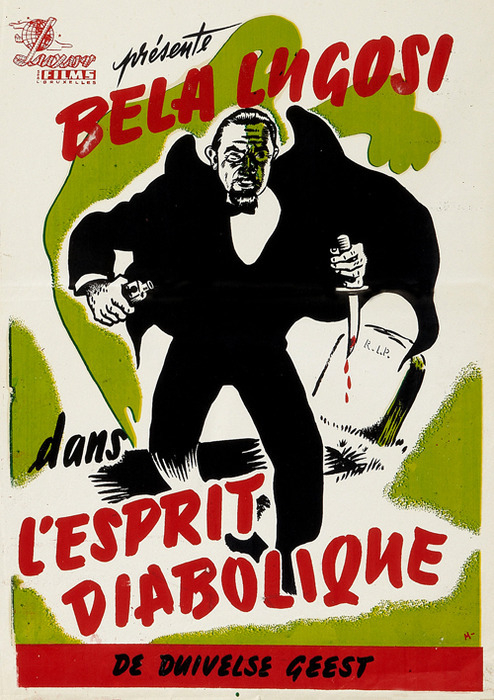 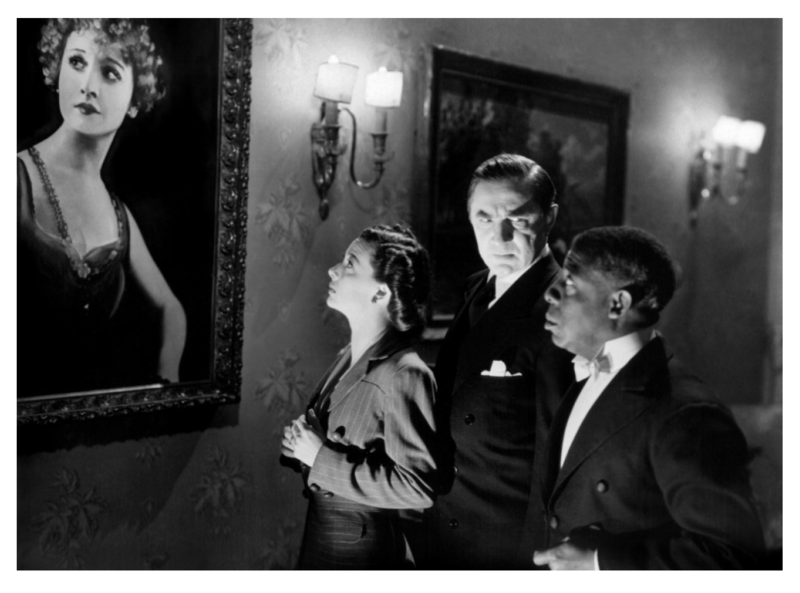 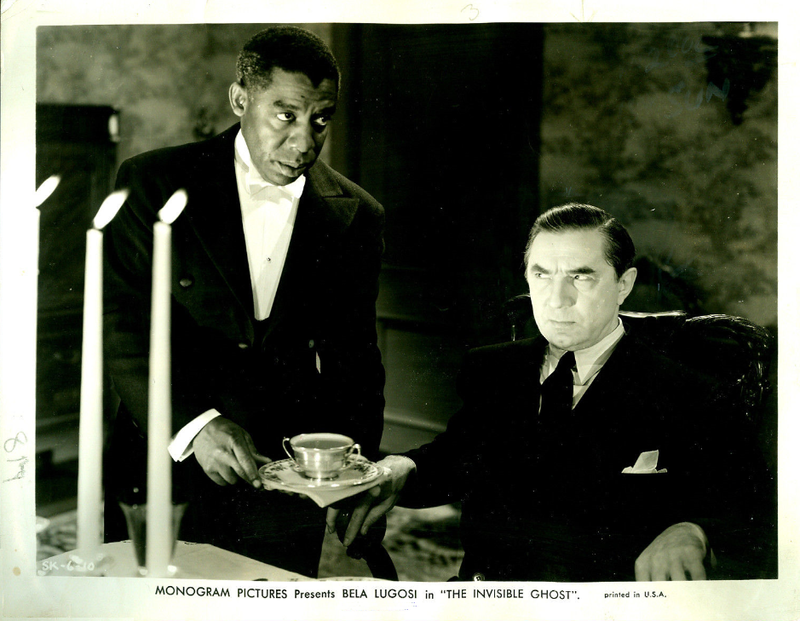 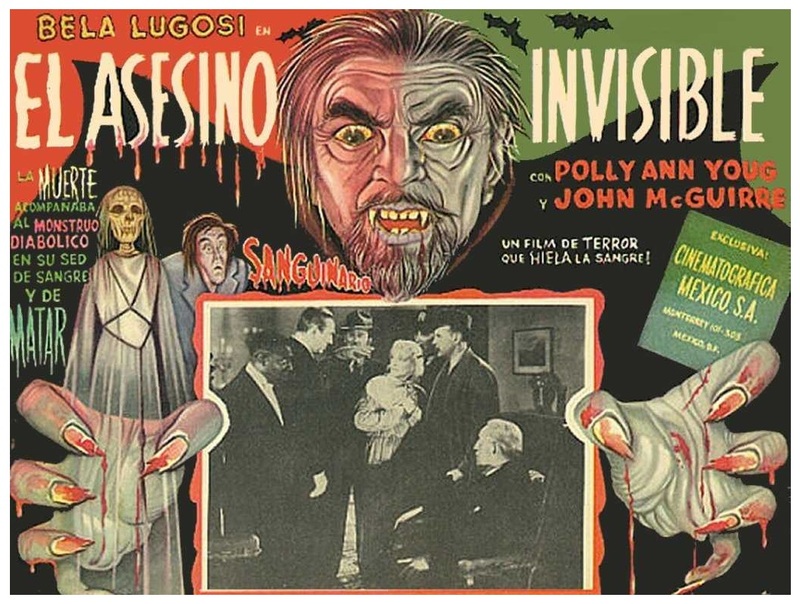 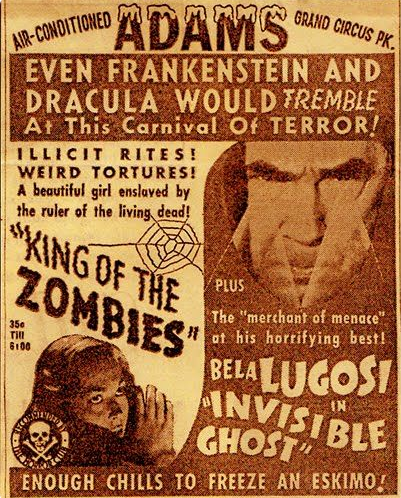 As best we could figure it out, Bela Lugosi suffers spells of monomania every ten minutes or so and chokes a member of his fabulous household to death. 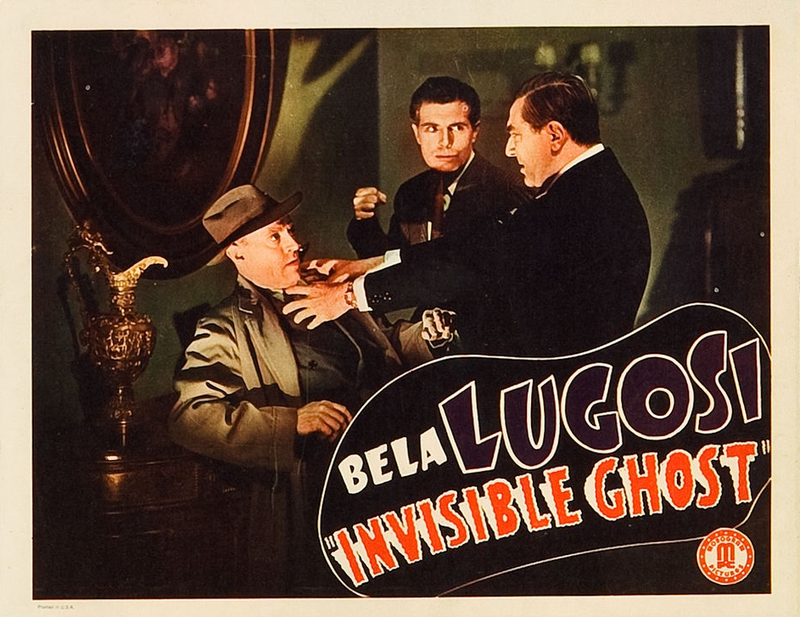 The motivation is as wild as the wind and the performances are as incredibly amateurish as “The Invisible Ghost” is silly. 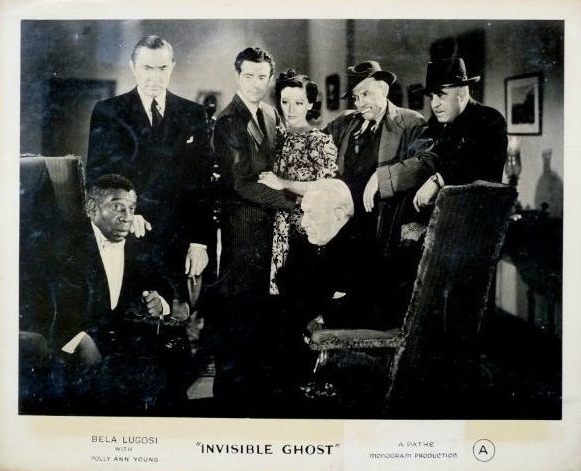 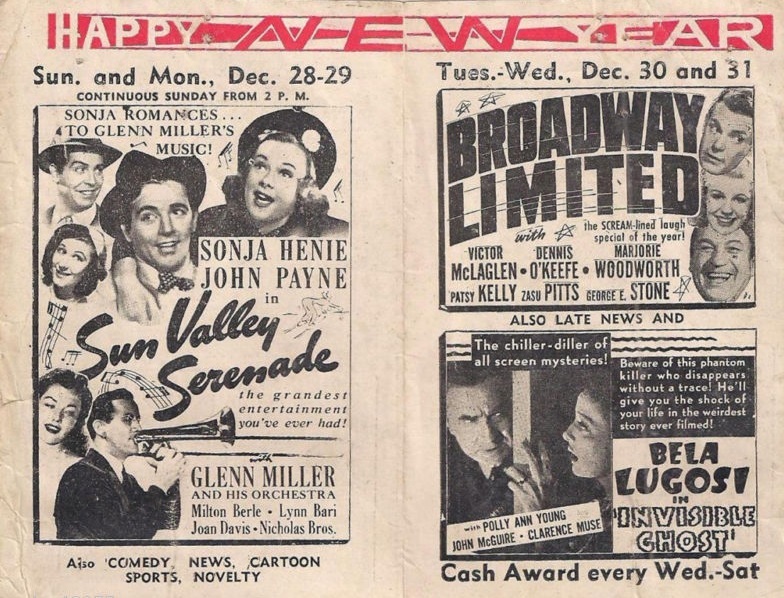 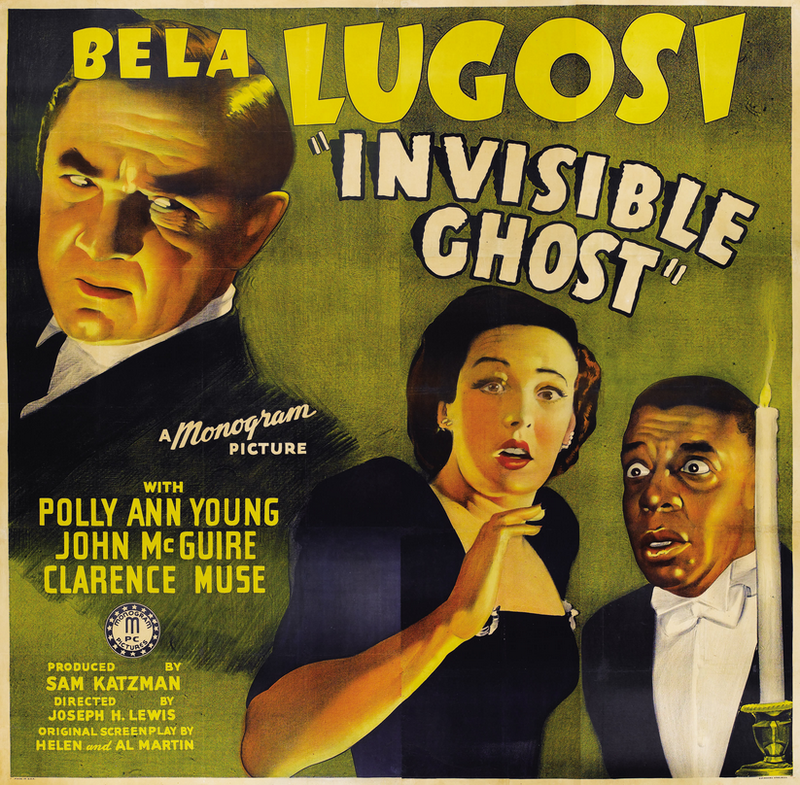 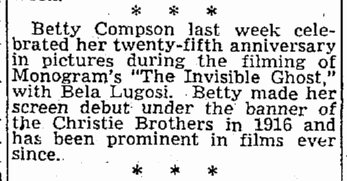 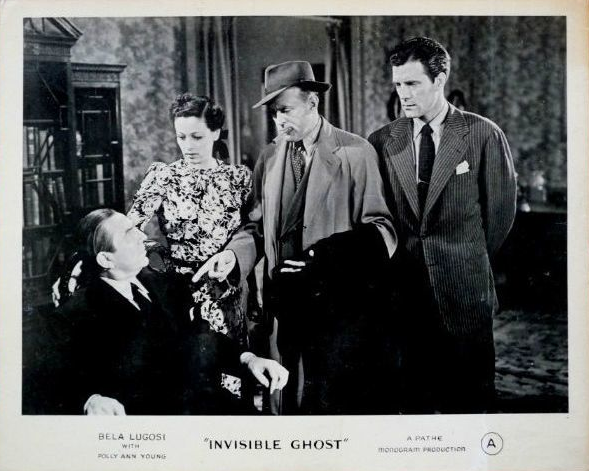 THE INVISIBLE GHOST; screen play by Al and Helen Martin; directed by Joseph Lewis; produced by Sam Katzman for Monogram.